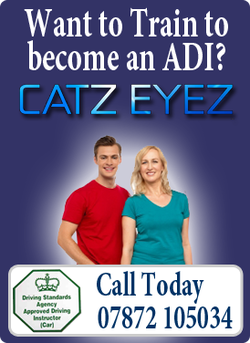 Welcome to Catz Eyez Driving School based in Maidstone, Kent. 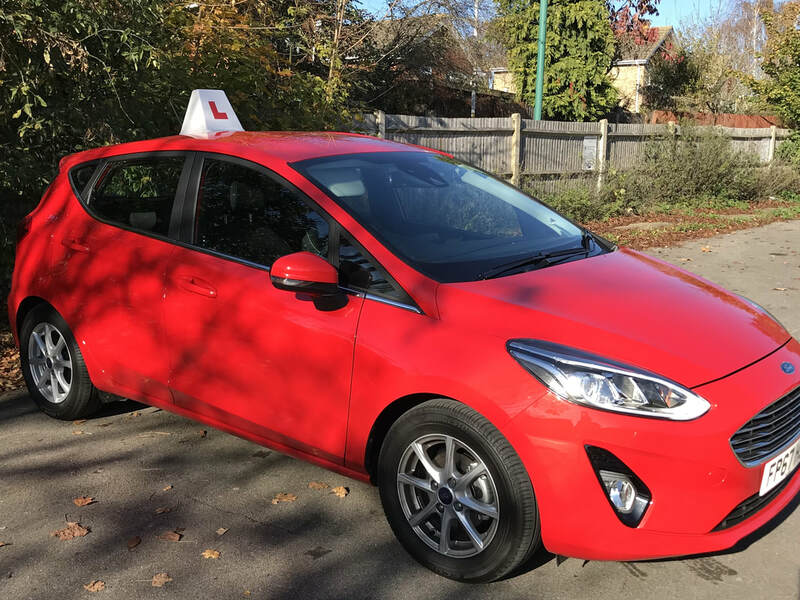 My name is Catherine Jones and I offer a range of competitively priced driving lessons and ADI training courses in Maidstone and the surrounding areas. I have been a fully qualified DSA approved Driving Instructor since 2008. I trained with A Class Driving School, moving to Red Driving School in 2010, to spend 2 years with the 3rd largest group in the UK. I recently passed my Standards Check Test with a Grade A, so you can be assured that your driving lessons will be of the highest standards. I decided to go independent and launch Catz Eyez Driving School in November 2012 and haven't looked back!! A large majority of my business so far has come from personal recommendations, of which I am very proud!!. This gives me great job satisfaction. My excellent pass rate means therefore, satisfied clients, clients who go on to recommend Catz Eyez to their friends, family. If you are looking for the independence that having your driving licence gives you and want competitive quality driving tuition in an relaxed and safe learning environment, then call me today. I have a calm approach, putting even the most nervous of drivers at ease. You will learn at your own pace with expert guidance, you will learn to hone the skills needed to deliver that vital Driving Test pass!! If you wish to join in the success and open up the road in front of you, please feel free to contact me... I promise you won't be disappointed!! BECOME a safe driver for life.